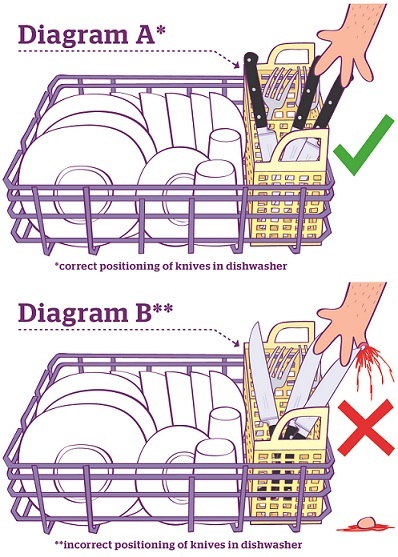 What the qualities you should look for in cutlery? 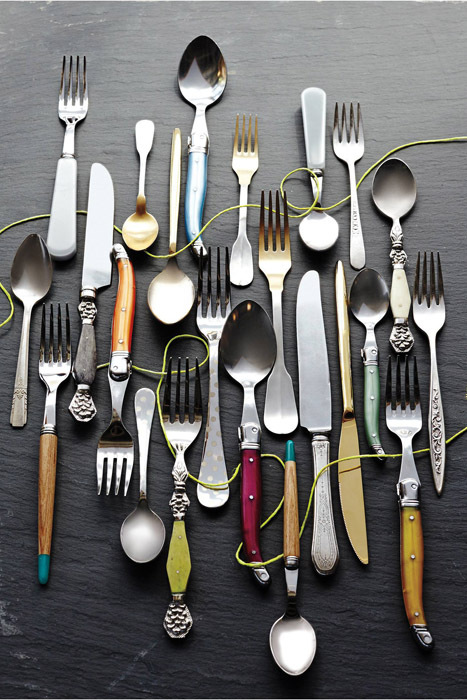 What are the 3 most important things to look for in flatware? There is a great article on Popsugar.com that addresses exactly this question and answers it. BTW – Those forks and spoons with the cool curved handles are called Forge de Laguiole. When I was in school as a child and the substitute teacher come in pushing a TV cart we knew it was going to be a pretty easy day. So let’s start this week with a interesting video from Hindicraft who produce handcrafted cutlery. This video shows the skill and how quickly they can make flatware. Watch for how fast the butter knife comes together.